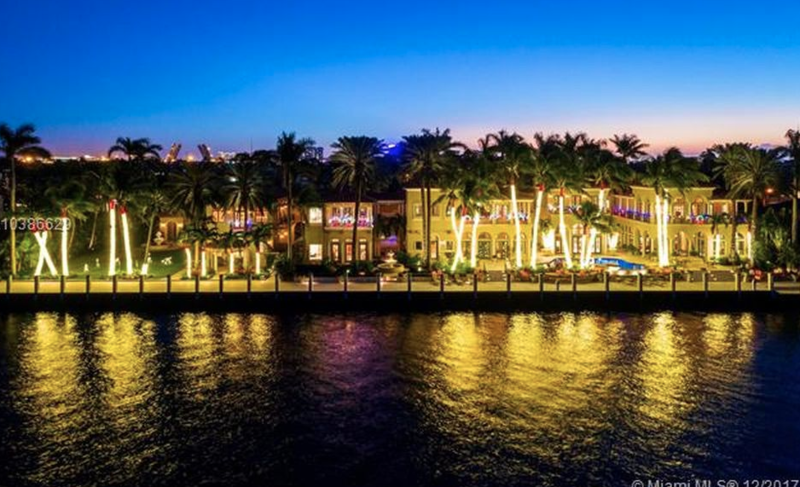 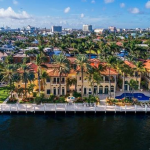 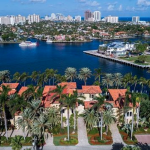 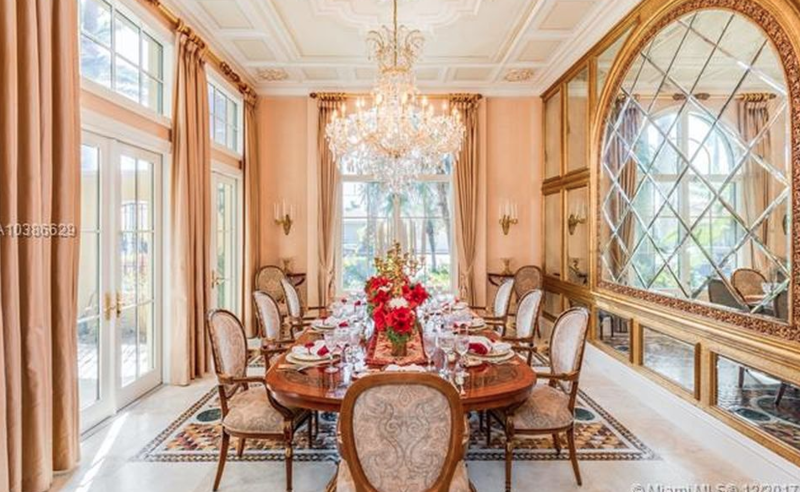 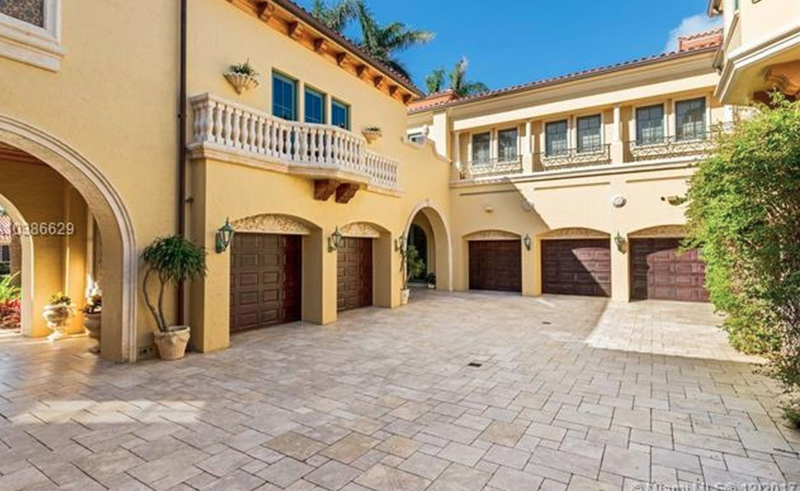 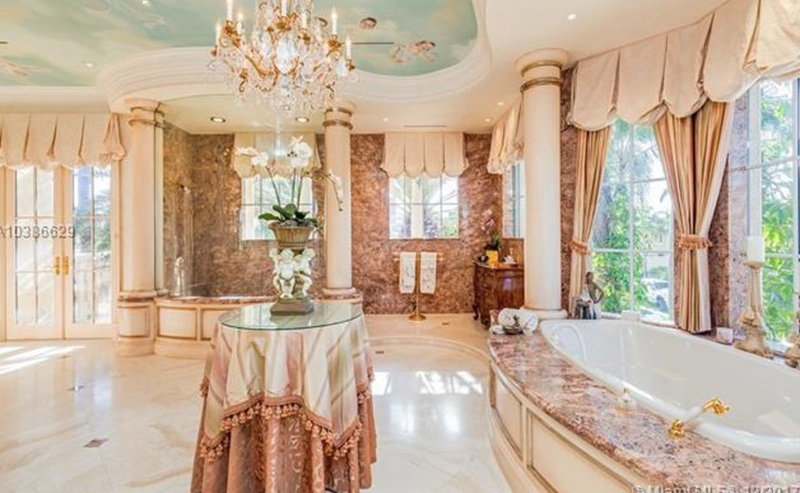 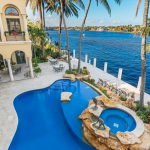 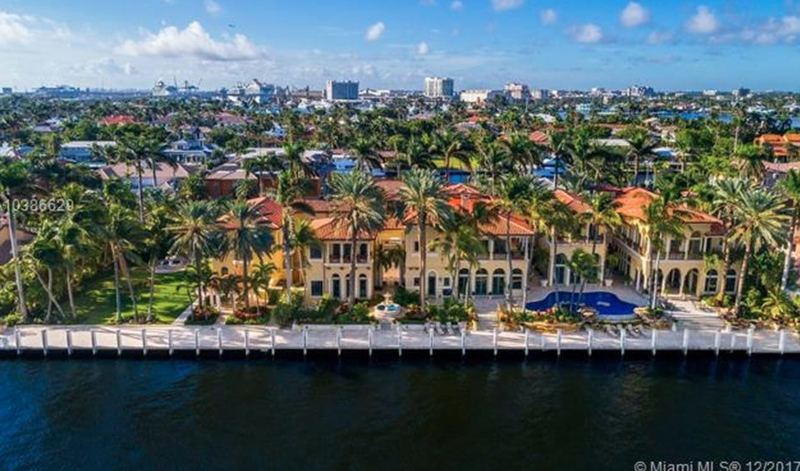 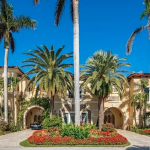 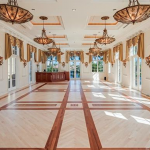 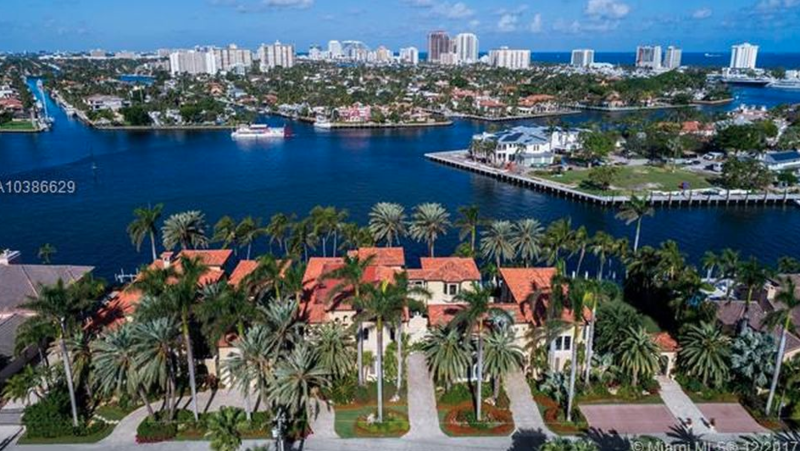 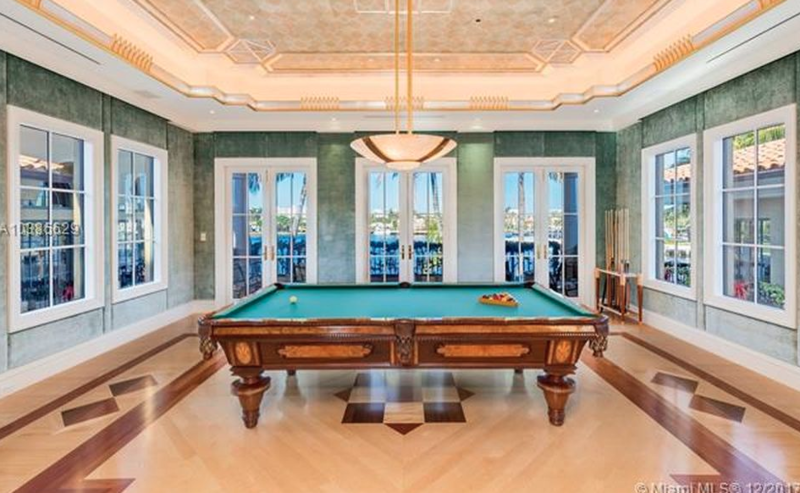 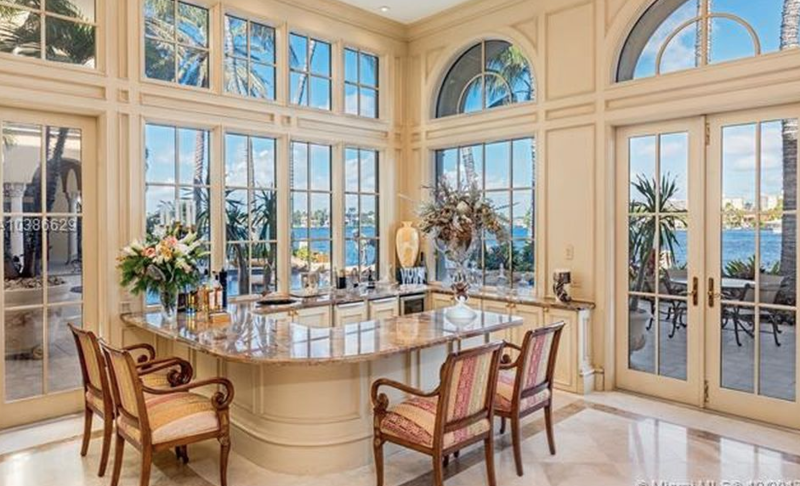 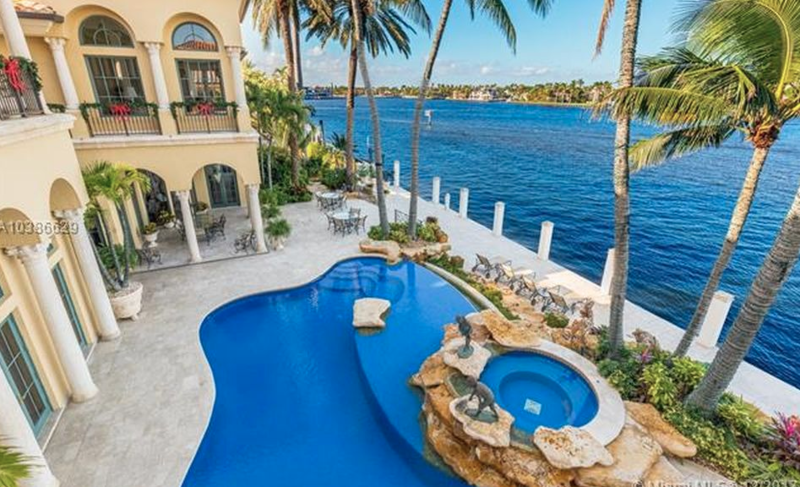 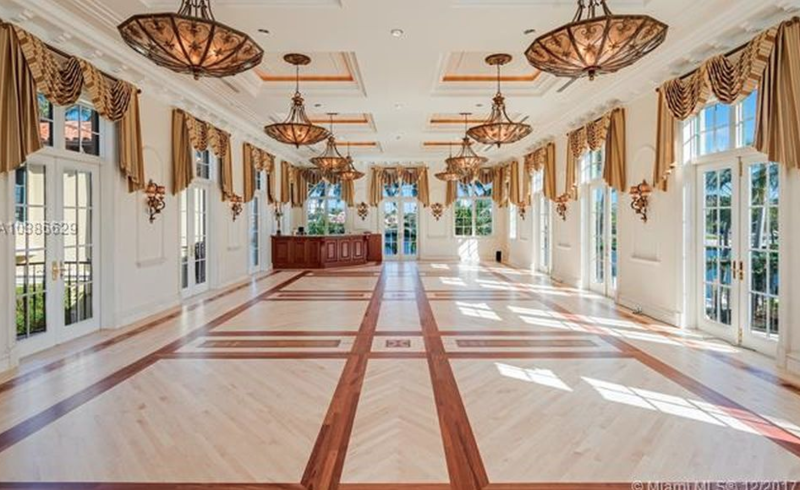 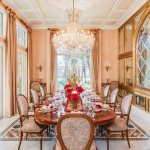 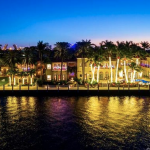 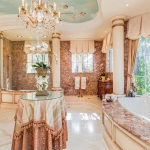 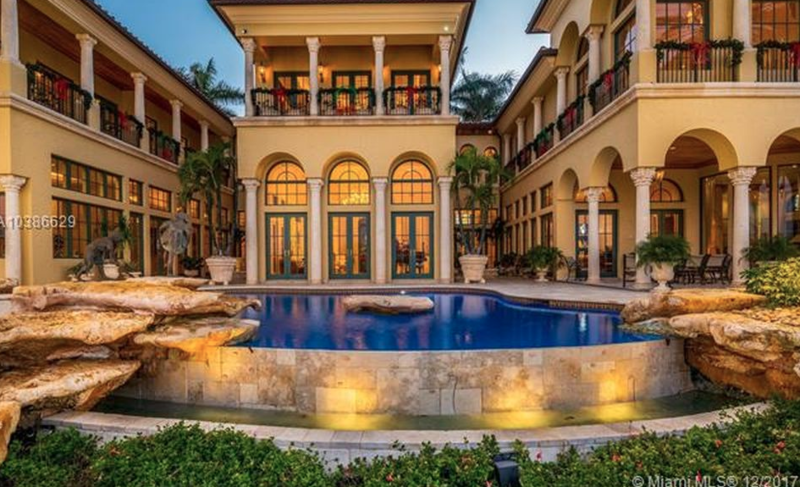 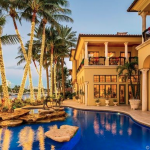 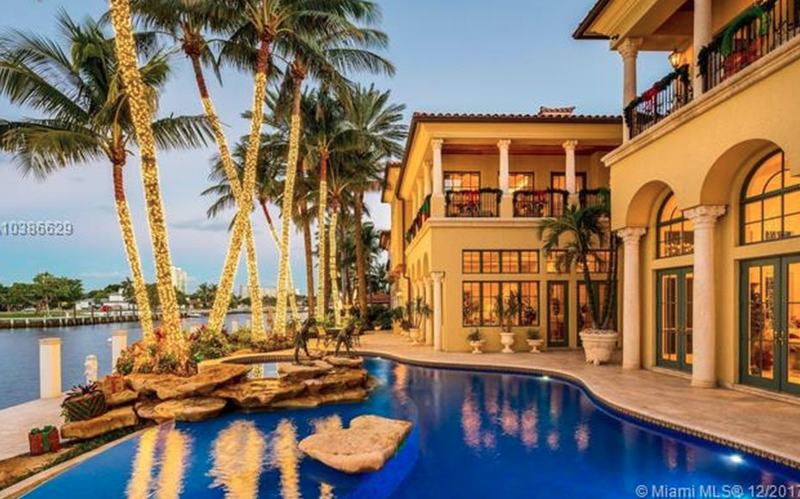 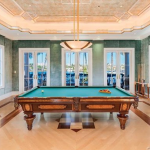 This Mediterranean style waterfront mansion is located at 9 Isla Bahia Drive in Fort Lauderdale, Florida and boasts 300 feet of water frontage. 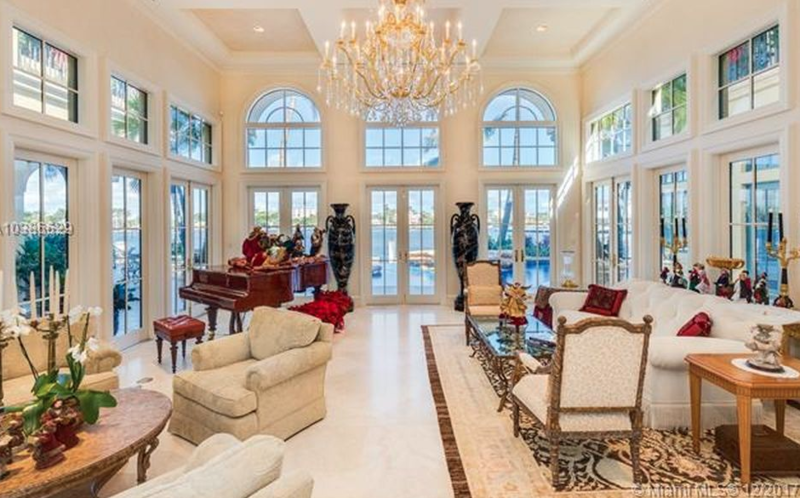 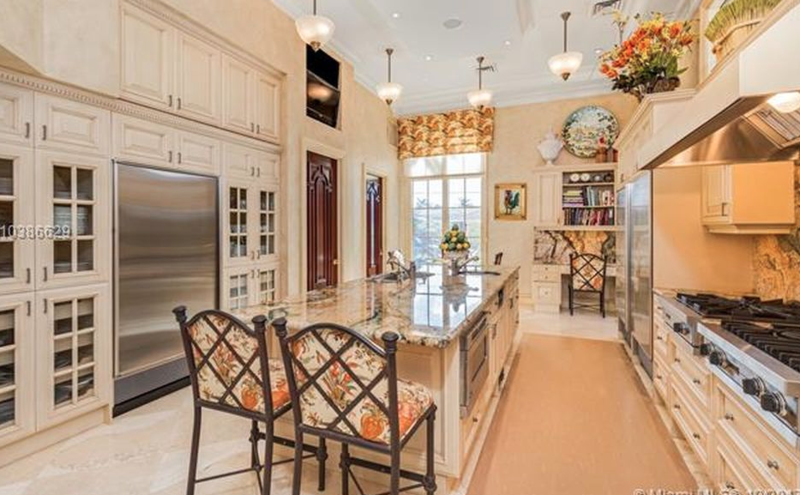 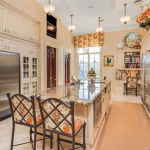 It was built in 2001 and features approximately 19,589 square feet of living space with 5 bedrooms, 10 full and 7 half bathrooms, foyer with staircase, 2 elevators, formal living & dining rooms, great room, multiple wet bars, main gourmet kitchen, 2 more kitchens (catering kitchen & separate guest apartment kitchen), breakfast room, family room, ballroom, home office, home theater, billiards room, gym, 8-car garage and much more. 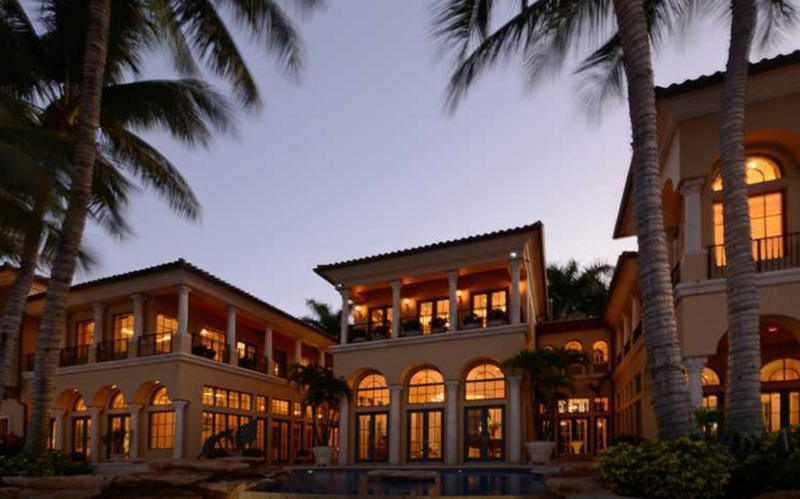 Outdoor features include a porte-cochere, motor court, multiple terraces/balconies and a swimming pool with spa. 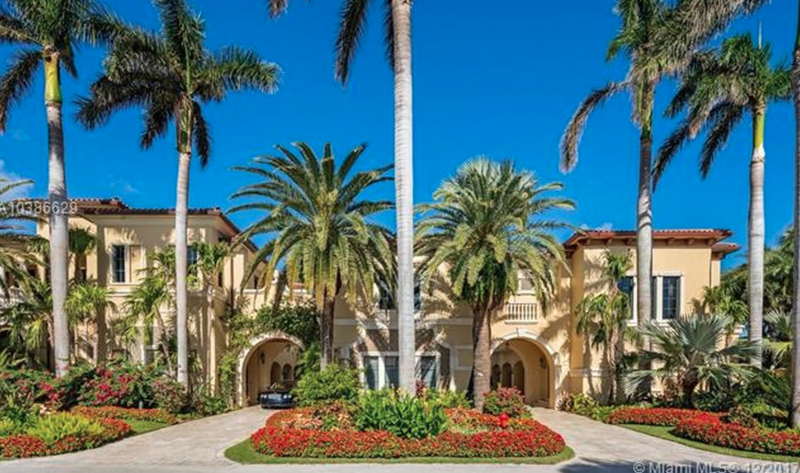 It is listed at $39,000,000.